On Wednesday, September 23, Kelvin Moon Loh left work feeling upset. 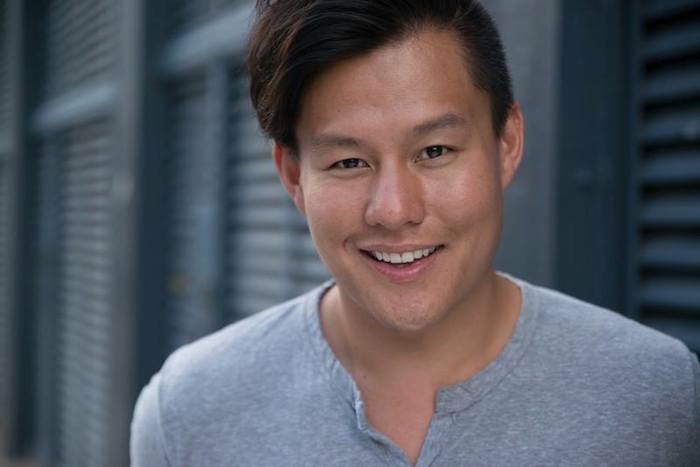 Loh is an actor in Rodgers and Hammerstien’s “The King And I” at Lincoln Center Theater in New York City. 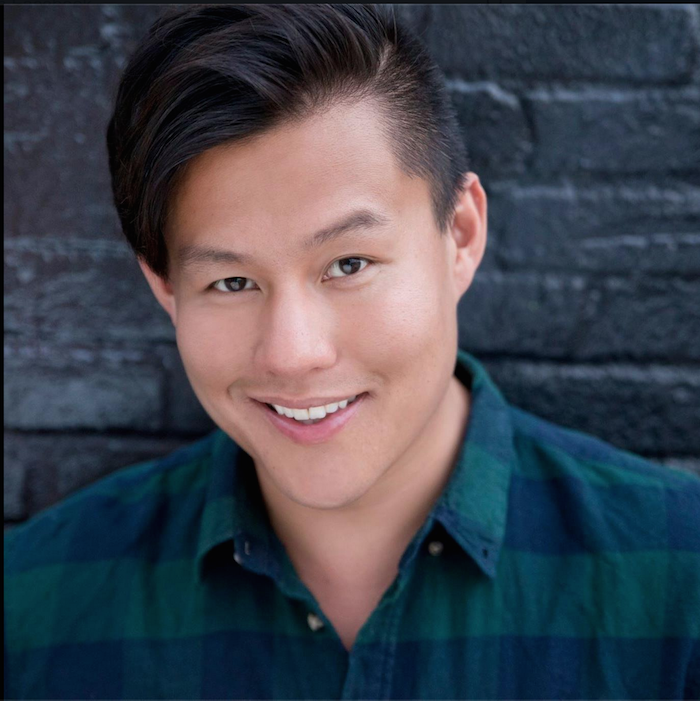 During the second act of Wednesday’s matinee performance, a child with autism could be heard yelping in the audience, Loh said on his Facebook page. As the noises grew louder, so did the audience’s impatience with the child and the mother’s inability to control him. People began to get agitated and cry out at the woman and her child. This deeply offended Loh. Loh’s thoughtful post goes on to make the point that theater is to be enjoyed by everyone, not just those who can sit through it quietly. Loh felt compelled to write about the experience after the show had ended. Loh’s experience working with a child with autism in a previous job as a teacher in an after school program has made him extra sensitive to the importance of inclusion, he told The Mighty. During his time at that job he became close with a student with autism who expressed interest in learning to be the spotlight operator for the school’s theater productions. Loh encouraged and taught him, and the student became the best light tech in the school. Loh has stayed close with the boy and his family and will see them this upcoming weekend when they attend Loh’s show.